Kolkata-based Ideal Insurance Brokers Pvt. Ltd has raised $1 million (Rs 6.5 crore) in a seed round from funding and incubation platform Venture Catalysts. Some of the other angels associated with the seed investment platform also participated in the round. They include Nitesh Prakash of Ola, Atul Jain of Samyakth Finserv, Siddharth Pansari of Primarc Group, along with the promoters of Maithan Group, Atha Group and Nandan Steel. Mumbai-based Venture Catalysts was founded by Apoorv Ranjan Sharma, Anil Jain, Anuj Golecha and Gaurav Jain in December 2015. It typically invests between $250,000 and $1 million in early-stage startups. 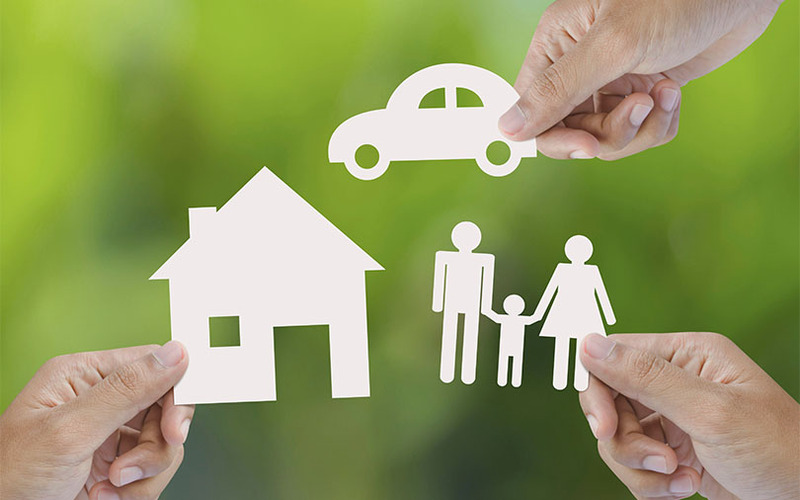 Ideal Insurance founder and CEO Rahul Agarwal said the capital will be primarily used to build a strong infrastructure for the company’s operations and backend team, as well as for its marketing initiatives. “The company’s strong positioning in the low-competition domains of insurance, such as fleet insurance management, credit and liability insurance and start-up insurance, and the successful diversification into healthcare insurance with 121 Policy, have won the trust of VCats’ investors,” said Sharma, Venture Catalysts co-founder and president. In 2016, Ideal Insurance Brokers had struck a structured deal with technology incubator Xelpmoc for building and maintaining the technology infrastructure for 121Policy. It has branches in Kolkata, Delhi, Mumbai, Bengaluru, Hyderabad and Pune. In July 2016, Venture Catalysts had raised $500,000 from Zaffiro Ventures. Its recent investments include online fashion marketplace Fynd, lingerie brand Inner Sense, online gifting company IGP.com, specialised cuisine startup The Bohri Kitchen and identity management platform ERA. Other prominent players in the online insurance aggregator space include Coverfox, PolicyBazaar and BankBazaar. Last month, Coverfox had raised fresh funding from Dutch insurer Aegon NV.